Those are some great looking flies! I really like the touch of red you have on those worms. 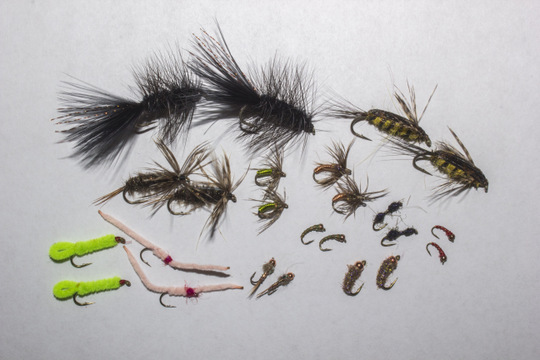 I'm a big fan of "triggers" on flies, and I believe that is what the red does.